Here at Random Acts we’re fortunate to have the support of some amazing sponsors, and today we’d like to say a huge thanks to the lovely folks over at Redfin. 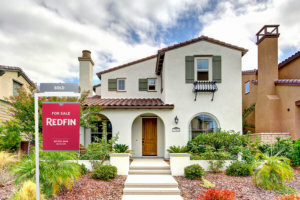 Redfin’s generous contribution enables us to keep on funding acts of kindness around the world. Thank you! Interested in becoming a Random Acts sponsor? Check out our Sponsorship Packages to find out how your business can support us, then head over to our Kindness Files to see just some of the things your generosity can help achieve!